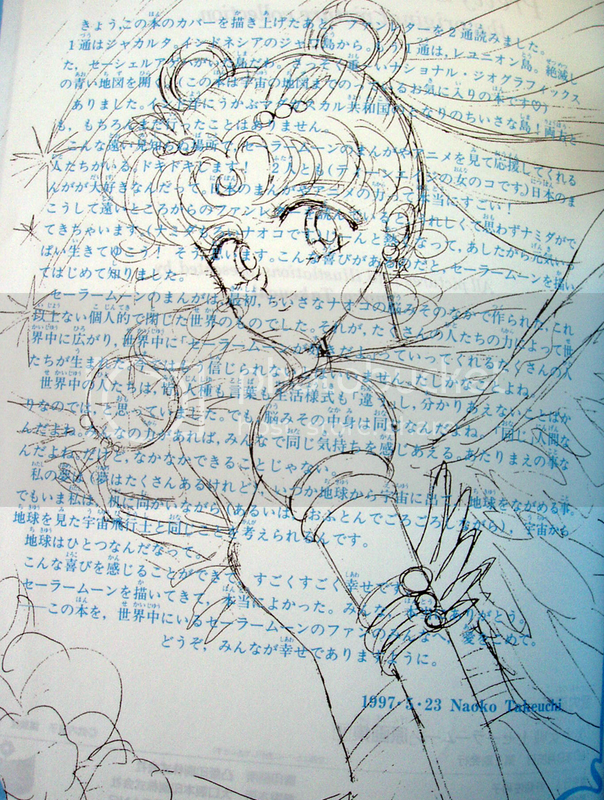 Sailor Cosmos IS Usagi/Sailor Moon's ultimate form, but the reason why she says that Eternal Sailor Moon has more power than she does, is because in the final act of the manga, Eternal Sailor Moon throws herself into the Galaxy Cauldron in order to max out her Silver Crystal Power, destroy Chaos, and it resets the cauldron all at the same time. 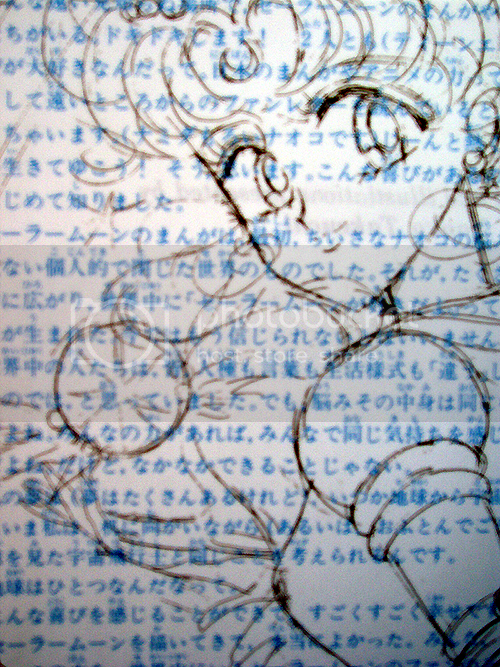 Now, because Eternal Sailor Moon did this, and it had been ChibiChibi/Cosmos' intention to just destroy the cauldron so that Sailor Chaos could never be released again to cause wars and destruction, Cosmos felt that Eternal Sailor Moon was her "Ultimate" form because she had the courage to do this. Cosmos herself in her time felt that the sacrifice would have been too great to destroy Sailor Chaos in the future war, so instead of making the sacrifice that her past self would have (and did) make, she ran from the battle instead. I think what happened was people took Sailor Cosmos' quote a bit too literally, and thought that she was stating backwardly that she wasn't Sailor Moon's ultimate form, when really she was stating that she didn't have the strength to do what her past self did so many years ago in the future. This page was loaded Apr 26th 2019, 9:51 am GMT.